Voir les résultats lus par "Richard Evert"
Sarand the Soloist would kill everyone in her path if she knew that 12-year-old Aquilina was alive. Risking everything, Aquilina's guardians bring her to Tirkalanzibar, where a caravan will take her far away from the clutch of the Soloist. But Tirkalanzibar is a city of cutthroats and dark secrets where no one is safe for very long. Aquilina's family and friends get caught in a deadly web of deceit that only she can unravel, at the risk of alerting Sarand of her existence. Further north, Ahiram is on the run. Better for the Urkuun to kill Ahiram than for him to open the Pit and destroy the world. So thinks Sharr, High Priest of Baal. By releasing the Urkuun from the Spell World, the High Priest also unleashes the creature's implacable wrath on the unsuspecting Kingdom of Tanniin. 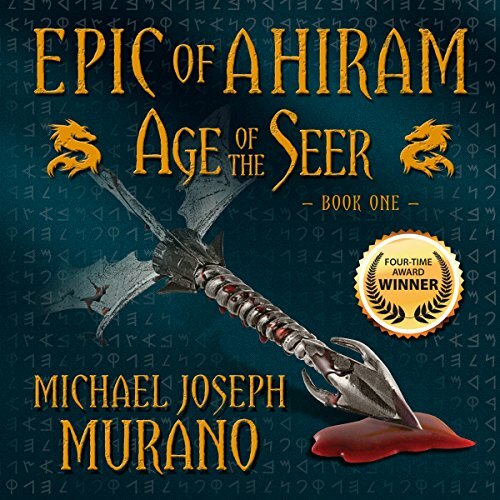 Ahiram discovered the sword of El-Windiir - the blade of legends - at the Games of the Mines. But freedom can sometimes be the harshest of masters and will soon demand that Ahiram confront his worst fears to win a battle he does not yet know how to fight. Suddenly torn from his family, 12-year-old Ahiram is sold as a slave in the Kingdom of Tanniin. 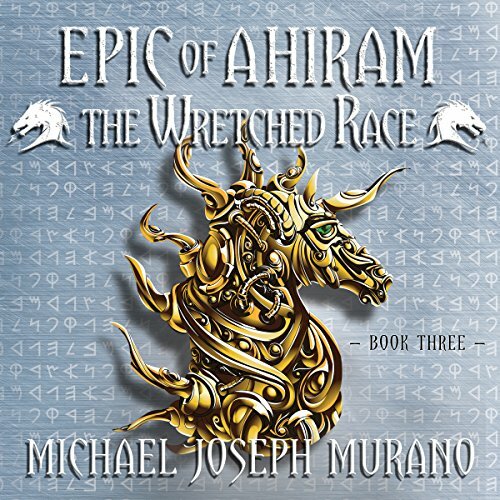 Six years later, in order to win his freedom and return home, Ahiram enters the elite Games of the Mines. 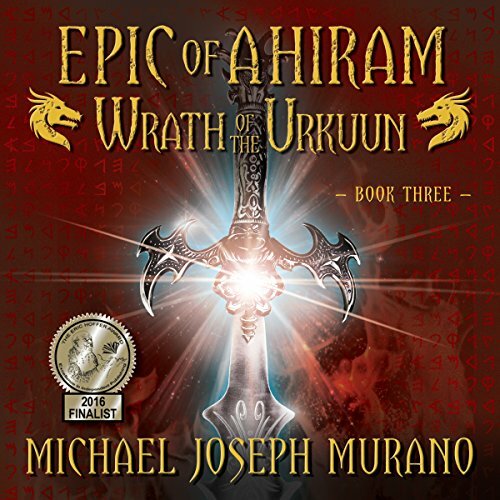 Pursued relentlessly by his enemies and driven to the limit of his endurance, Ahiram unwittingly awakens a dormant fury within him, and its resonance is caught by a hidden malice that turns the Games into a living nightmare.